Just Shutters bring you the very best in Plantation Shutters Worthing. Combining the very best quality interior Plantation shutters with the broadest rage and the finest choice. Heath Fraser (pictured left) runs Just Shutters Sussex, a local family business, you can be assured of quality, service and value – all backed by our Just Shutters brand lifetime guarantee. Contact us here or call us on 01903 259758 for more information. Shutters are often a choice of the design conscious, looking to bring designer style into their homes and businesses, but the beauty of shutters goes far beyond the aesthetic. They are a highly practical solution, while enhancing the elegance and looks of any room. Browse our photo galleries to get inspired! Shutters offer a low maintenance solution with no laundering or painting required. Simply a wipe with a damp cloth or feather duster and shutters look as good as new year after year after year. 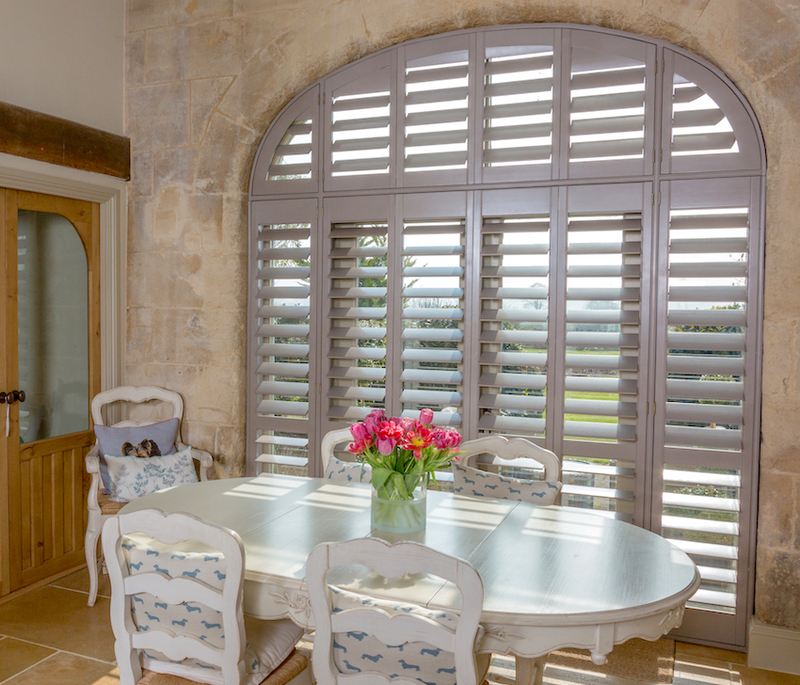 Our beautiful shutters offer privacy and light, allowing the customer to still enjoy the view, while allowing them to remain private in their own little sanctuary. The benefits of net curtains without the outdated look! Shutters offer the perfect ambience control. Whether light or shade is required, the move of a louver and your room can change from bright and airy to completely private haven in a flash. Having no pull chords or trip hazards, shutters are perfect for families, they are child safe and great for this prone to trips and falls, and also being wipe clean, little sticky fingers are never an issue! We at Just Shutters put our customer at the very heart of what we do, we listen, we design all our shutters to fit you and your style and taste, we take care of the tiny details, from taking off our shoes, to vacuuming up after an installation. 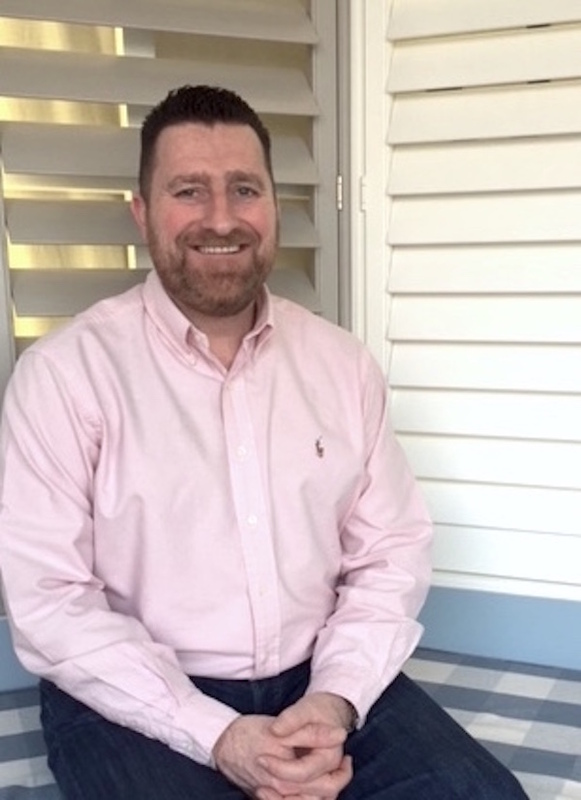 Our attention to detail has earned us a second-to-none reputation, and we are incredibly proud of our customer affection, please see some of our customer testimonials below. 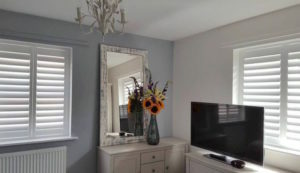 We would love to demonstrate exactly why we have the reputation we have, if you are considering shutters for your home or business, please allow us to show you the UK’s broadest choice and our raved about service. Call us today on 01903 259758 alternatively follow the buttons below and we will be delighted to help you further.